copyists were allowed to extract single figures. 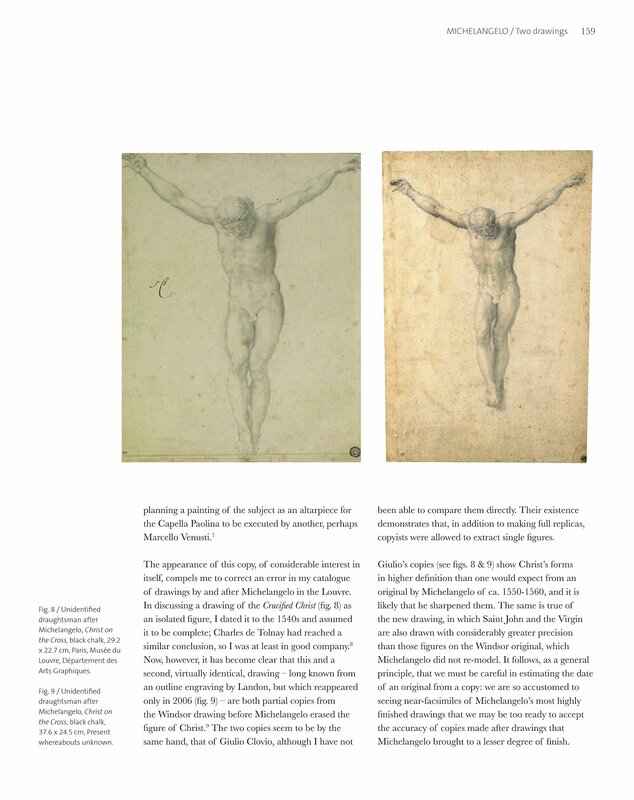 of drawings by and after Michelangelo in the Louvre. Michelangelo brought to a lesser degree of finish.